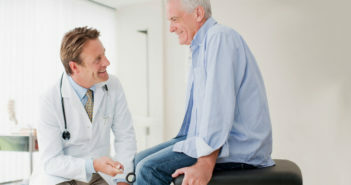 Heparin, warfarin and other anticoagulants are usually prescribed to prevent blood clots after knee-replacement surgery. This OTC choice is safer, cheaper. If you have shoulder pain, you might get the wrong diagnosis and then have surgery that’s no more effective than physical therapy! It’s a quick fix, but is that enough? 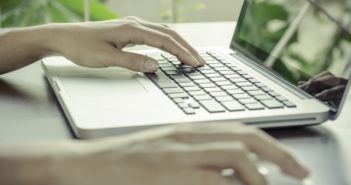 Here’s what you should know about the risks and benefits. If you have lateral hip pain (gluteal tendinopathy), these moves can retrain key muscles and ease achiness with none of the side effects of steroids. 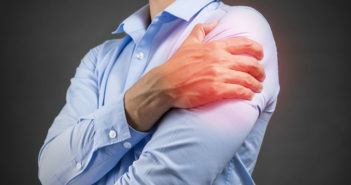 What Should I Do for a “Frozen Shoulder”? You could be the cause of your knee pain without realizing it. Avoid these mistakes to keep your knees healthy. Shoulder surgery is common. 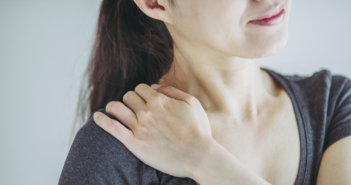 But you can probably avoid it—even if you already have serious shoulder pain. If you suffer a serious injury to a joint, there’s a good chance that more bad news lies ahead—but you can avoid that if you know what researchers recently discovered about joint injuries. 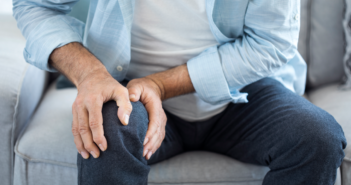 Not only are joints that have been injured often later reinjured—these joints also face substantially increased risk for painful and potentially debilitating ­osteoarthritis. 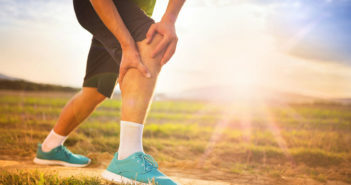 The new research found, for example, that people with a history of knee injuries are three to six times more likely to develop osteoarthritis in the injured knee than people with no history of knee problems. 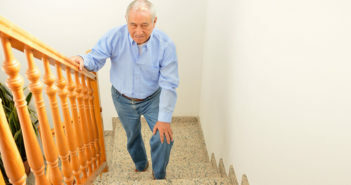 Osteoarthritis is especially likely if you rush back to your previous level of activity after an injury, short-circuiting the rehabilitation needed to allow the joint to heal fully. The knee is not the only trouble spot—injuries to hips, shoulders and ankles also have been linked to significantly increased risk for osteoarthritis. 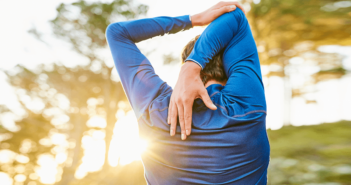 Sustaining a serious injury to a joint can destabilize the joint…weaken the muscles surrounding it…and/or alter the way you use the joint during activity, leading to greatly accelerated cartilage wear. That’s why adequate recovery, including a rehabilitation program to strengthen the muscles that support the injured joint, is crucial. What to do: If you sustain an injury to a joint, ask your doctor about a physical therapy program and then stick with this physical therapy program for its entire recommended duration even if the joint has stopped hurting. 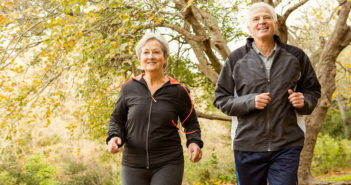 Ask your doctor or physical therapist what types of exercise are safe for the joint while it still is recovering, prior to returning to unrestricted physical activity.